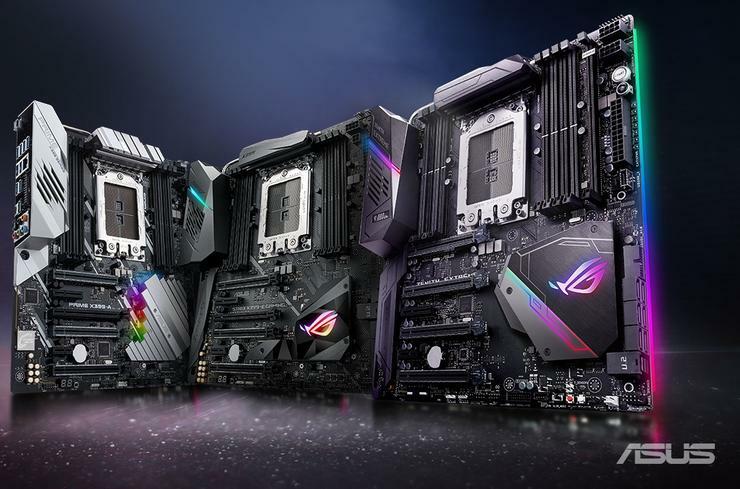 This includes the ROG Zenith Extreme, ROG Strix X399-E Gaming and ASUS Prime X399-A. Support for the new processors will be provided via a BIOS update that will become available for download from the ASUS website on August 13. The latest AMD Ryzen Threadripper processors feature up to 32 cores and 64 threads to deliver uncompromising computing performance for designers, video editors and gamers, according to ASUS. To support the higher thermal output when overclocking the new processors, ASUS has also designed new cooling kits that will be available starting in September. For more information, visit https://www.asus.com/au/.